Are you new to YPF? Been with YPF for a while, but want to know how to get more involved? 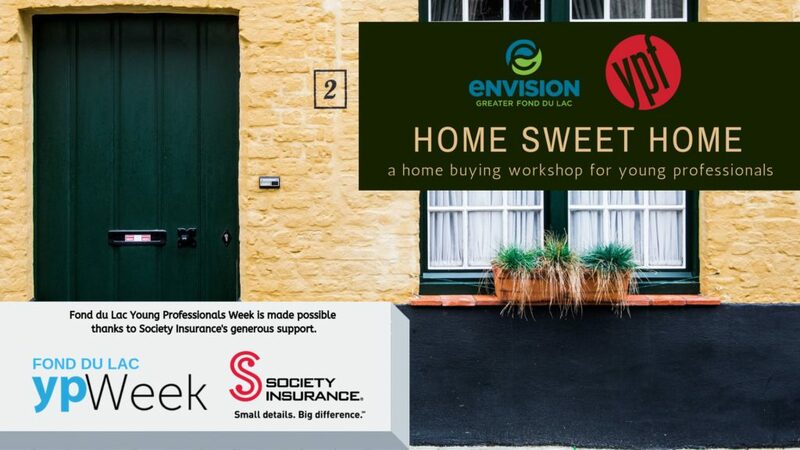 This event is for you! During YPF 101, we’ll share a bit of the history, purpose, and structure of our organization. We’ll also cover the different types of events YPF hosts, and an introduction into each of YPF’s sub-committees, with more information for those looking to take a more active role in YPF. The format is casual, and questions are encouraged! 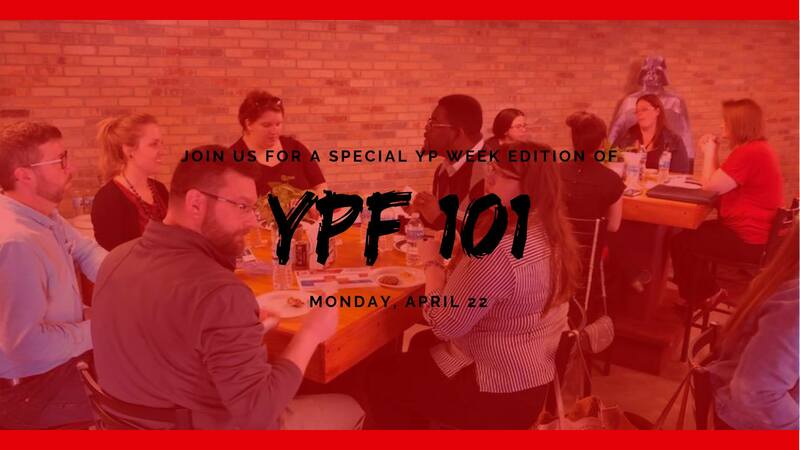 Join us for the conversation, to learn how to get involved, and how to get the most out of your YPF membership! Registration is appreciated. 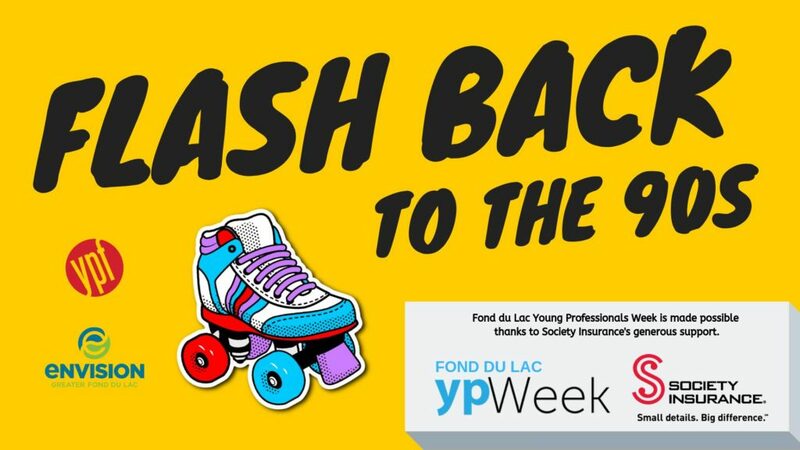 There is no cost for the YPF 101 session. A catered lunch will be provided. 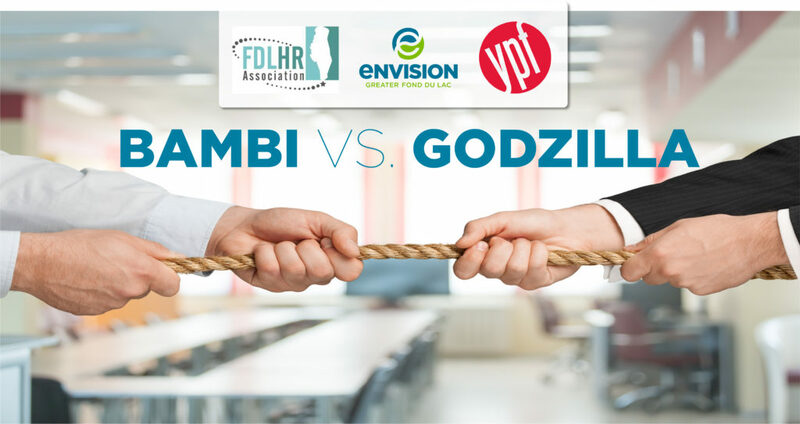 Time: 12:00 p.m. – 1:00 p.m.
© 2018 Envision Greater Fond du Lac, Inc.